PORTLAND – Salmon managers from Washington and Oregon have approved sportfishing seasons for spring chinook salmon on the Columbia River, setting the stage for the first major salmon fishery of the year. Anglers are already catching a few spring chinook in the lower Columbia below the Interstate 5 bridge, but the bulk of the run usually doesn't arrive until March when the new rules take effect. According to the preseason forecast, approximately 248,500 spring chinook salmon will return to the Columbia River this year – an increase of 20 percent from 2017. That number includes 166,700 upriver fish bound for waters above Bonneville Dam and 81,820 fish expected to return to rivers below the dam. 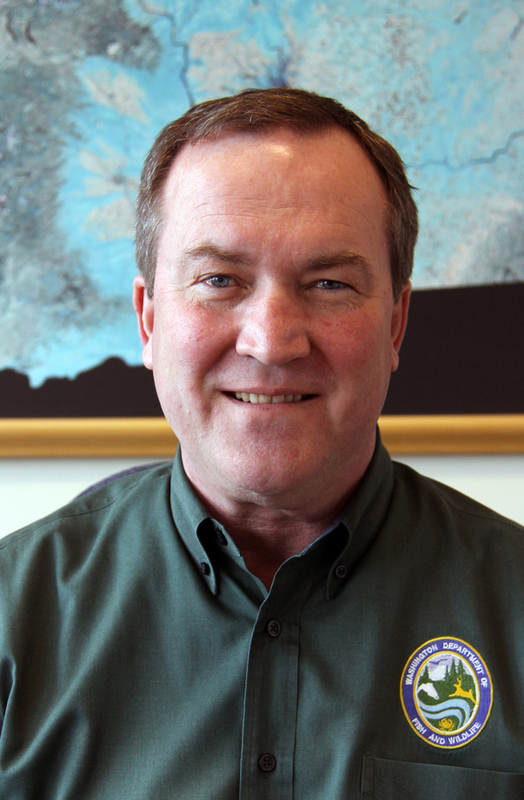 Bill Tweit, a special assistant for Columbia River fisheries at the Washington Department of Fish and Wildlife (WDFW), noted that the upriver forecast is up 44 percent from last year, but still 10 percent below the 10-year average. 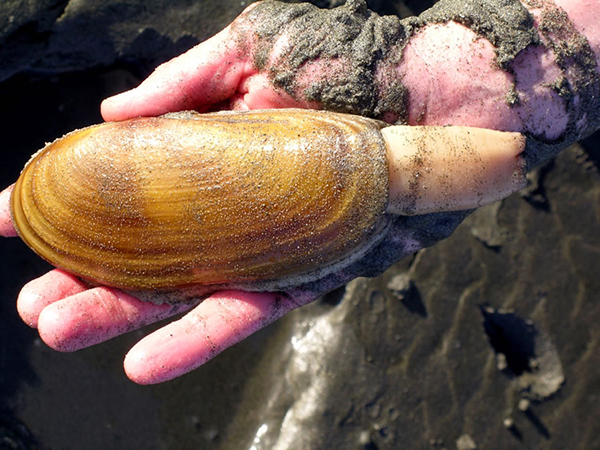 "This year's fishery appears to be shaping up as a fairly normal season," Tweit said. "Even so, we always have to take a conservative approach in setting fishing seasons until we can determine how many fish are actually moving past Bonneville Dam." 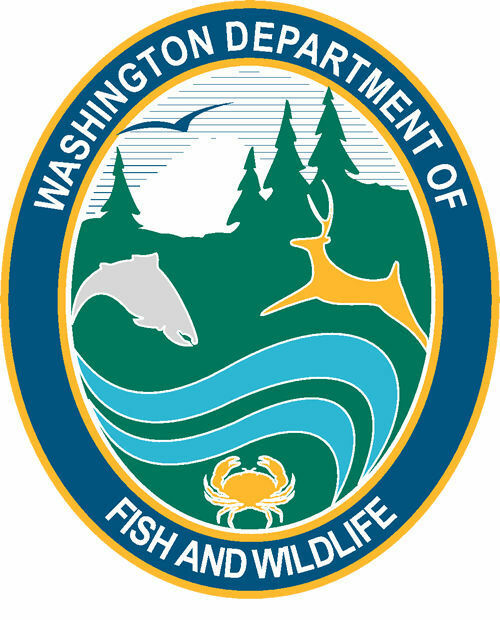 Below Bonneville Dam: Catch guidelines approved today allocate 6,680 upriver fish for a 38-day fishing season below Bonneville Dam from March 1 through April 7. The fishery will be open to both boat and bank anglers from Buoy 10 to Beacon Rock, and to bank anglers only upriver to the dam. Above the dam: Spring chinook fishing will also be open March 16 through May 7 from the Tower Island power lines upriver to the Washington/Oregon border near Umatilla. The season will run for 53 days with an initial catch guideline of 900 upriver chinook. Bank fishing will also be allowed from the dam upriver to the power lines. In both areas, the adult daily catch limit will be one adult hatchery chinook salmon, as part of a two-fish daily limit that can also include hatchery coho salmon and hatchery steelhead. Anglers fishing the Columbia River will be required to use barbless hooks, and must release any salmon or steelhead not visibly marked as hatchery fish by a clipped adipose fin. Tweit said this year's initial catch guidelines include a 30 percent "buffer" in the preseason forecast to guard against overharvesting the run. If actual returns meet or exceed expectations, fish held in reserve will become available for harvest later in the season, he said. Fishery managers will likely meet in May – when half the run has historically passed Bonneville Dam – to determine if this year's fishing season can be extended. To participate in this fishery, anglers age 15 and older must possess a valid fishing license. In addition, anglers fishing upriver from Rocky Point must purchase a Columbia River Salmon/Steelhead Endorsement. Revenue from the endorsement supports salmon or steelhead seasons on many rivers in the Columbia River system, including enforcing fishery regulations and monitoring the upper Columbia River spring chinook fisheries.